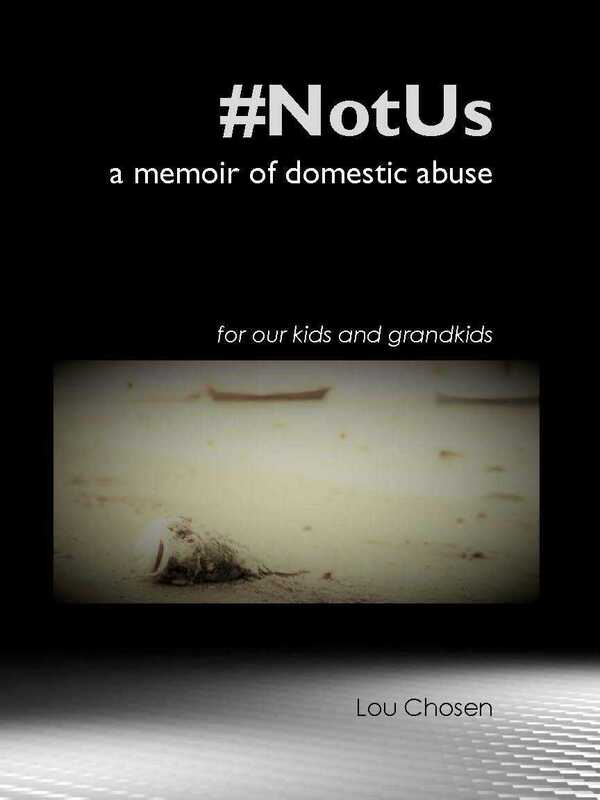 For anyone dismayed by where our nation appears to be headed, and frustrated by the barrage of half-truths and lies hurled at us day after day by elected officials, #NotUs is the antidote we need. No everyday life experience, however small, and no celebrity, however powerful, is immune from the author’s sly, irreverent, humorous, subtly illuminating commentary. In the manner of a modern-day Mark Twain, the author shares a helpful message to fellow citizens: We need to wake the f*$# up, people! Here’s a fresh new voice to stand up and take notice of. You’ll be thoroughly entertained: battered and bruised but begging for more. Lou Chosen makes refreshing critiques on everything from gun violence to public disengagement and entertainment/news, turning light-hearted observations into gentle life lessons for his son. Through heartfelt letters addressed to his son and interwoven into the narrative, we learn about his courtroom battles over parental rights for his ex-wife’s son, who he raised since birth as his own child. Like Forrest Gump before him, he doggedly pushes ahead with his defense, seemingly unaware of its futility in the #metoo era, where the accusation alone has been treated as proof of his guilt, leading to the breakup of his friendships, alienation of his own family, and loss of his income-earning ability. America’s new outrage culture. ‘White’ as the new pejorative. The reliability of ‘found memories’. NFL kneeling protests. Boys wearing dresses. Women as abusers. In tackling these and other issues, the author’s central mission is to draw alarm about our tendency towards kneejerk reactions based on preconceived notions. In the end, he demonstrates by example how we can reduce the ‘tinderbox’ atmosphere we find everywhere in our country today. From households where friction is higher than ever, to televisions sets and social media platforms, where yelling and talking one another has become the norm, he makes the point that we can and must do better: we’re facing total destruction of our home planet if global warming deniers remain in control, or else a full blown nuclear arms race that may well ignite a World War III, if our leaders continue to treat North Korea with kid gloves.